Super Bowl LI was a very special game, especially for Tom Brady. 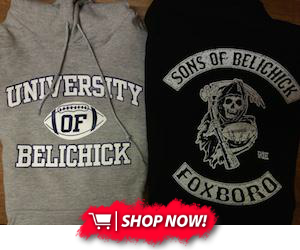 Along with the incredible comeback he at the New England Patriots conducted, what made it even more special was the fact that it was the first game his mother had attended all season long. 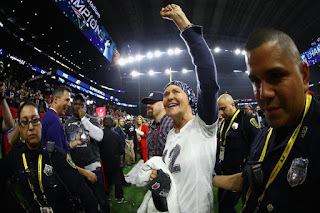 Galynn Brady had been undergoing chemotherapy and radiation throughout the 2016 season, leaving her unable to see her son in action for almost all of last season, up until the most memorable game of the year. It was also recently reported by the Boston Globe that she concluded her cancer treatments in April and has been doing great since then. To show his support and understanding of the whole situation, Patriots owner Robert Kraft decided to surprise the Brady family with Galynn’s very own Super Bowl LI ring this offseason.